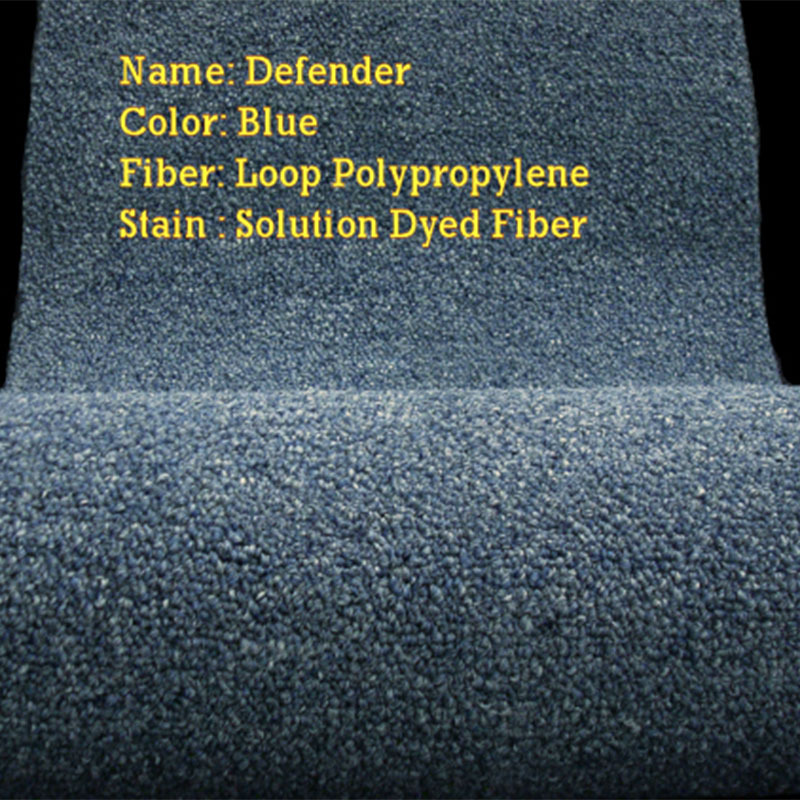 A Polpropylene commercial loop carpet designed for Commercial traffic. were to get on them. Anti-Ravel construction with Unibond backing. be glued down over rubber padding if desired. Price is for carpet only. Installed quotes require a inspection of the work site. Limited to in stock quantities. Minimum order $200 (12 x 25).